Welcome to beautiful downtown skyline views from the 28th floor of Vetro. 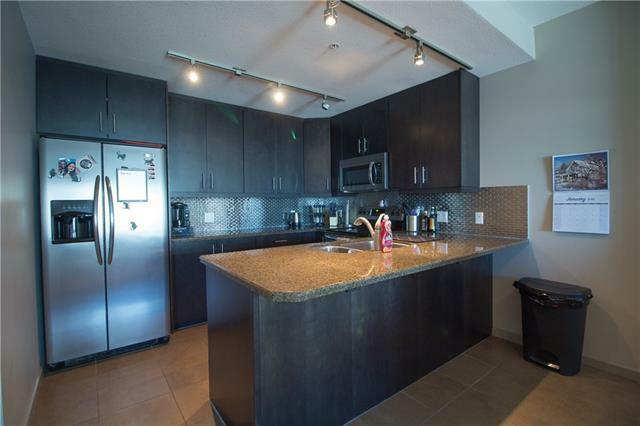 Large fully upgraded 2 bedrooms 2 bathroom suite with stainless steel appliances, air conditioning, garburator, ceiling-height cabinets, granite counters throughout, gorgeous tile work in both bathrooms, pendant lighting, plush carpeting and in-suite laundry. The master bedroom has a large walk-in closet and 2nd bedroom features walk-through closet. 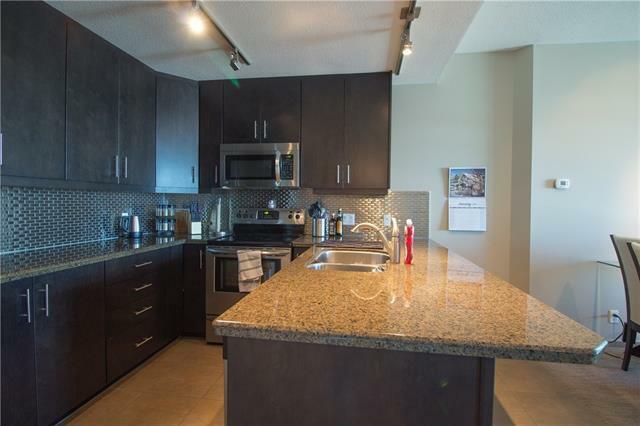 A spacious open floor plan with 9ft ceilings and north-facing balcony with sweeping downtown and mountain views. Vetro amenities include concierge, gym, hot tub, his and her steam rooms, games room, and theatre room. 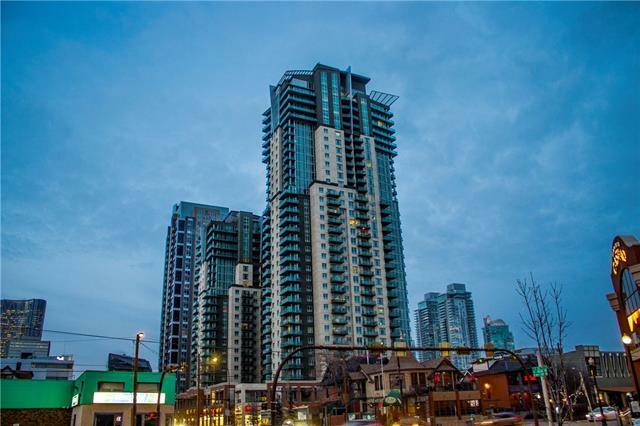 Great location beside Ctrain station, Saddledome, Stampede and 17th Ave with lots of restaurants and coffee shops nearby. 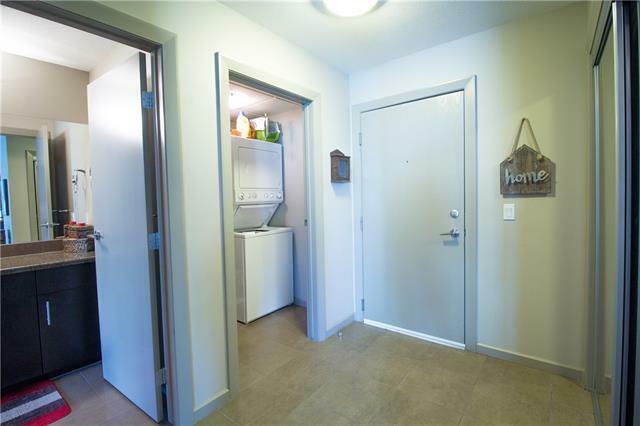 Comes with one titled parking stall and storage locker with an option to purchase additional parking stall. Call now to view!